His formal remarks will be made in the coming Budget Debate, but today Leader of the Opposition John Briceño offered his first review of the Prime Minister’s Budget, and to say the least, he found it unbelievable. 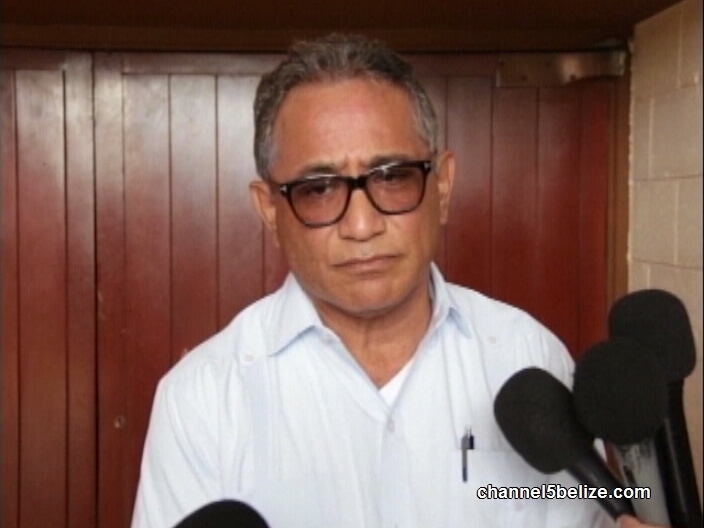 Barrow, Briceño said, offered no explanation for how the Government is able to achieve a primary surplus of over one hundred million dollars and a projected final surplus of just under seven million dollars after consistently running massive deficit in all of their time in office. The P.U.P. leader charged that the Prime Minister did some “cooking of the books” to reach this achievement – at the expense of the Belizean people.